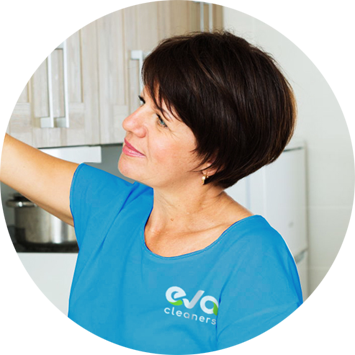 I hired Eva Cleaners for my carpet cleaning needs in SW2. These were the friendliest cleaners I have hired so far. They handled my carpets so well, and since I had one with stubborn stains, I can tell you that it is stainless. Another highlight about these cleaners is that they dried my carpets so fast, all at a low price. Highly recommend their experts in Brixton. I booked a house cleaning job in Brixton from Eva Cleaners and have now come to rave about the beautiful end result. Flawless. More than happy with the work of Dionne since she started helping with my house cleaning. She can manage more in half an hour than I can in a full day. Faultless service. Evette has transformed my desperate mess of a house without me having to lift a finger. Can’t recommend her highly enough to anyone in need an A* cleaner. Eva Cleaners Company is providing quality Brixton carpet cleaning services. The Company is a well known member of NCCA and dedicated to giving affordable cleaning services for domestic and commercial premises. You can book the services online and just in hours a customer care representative will get in touch with you. 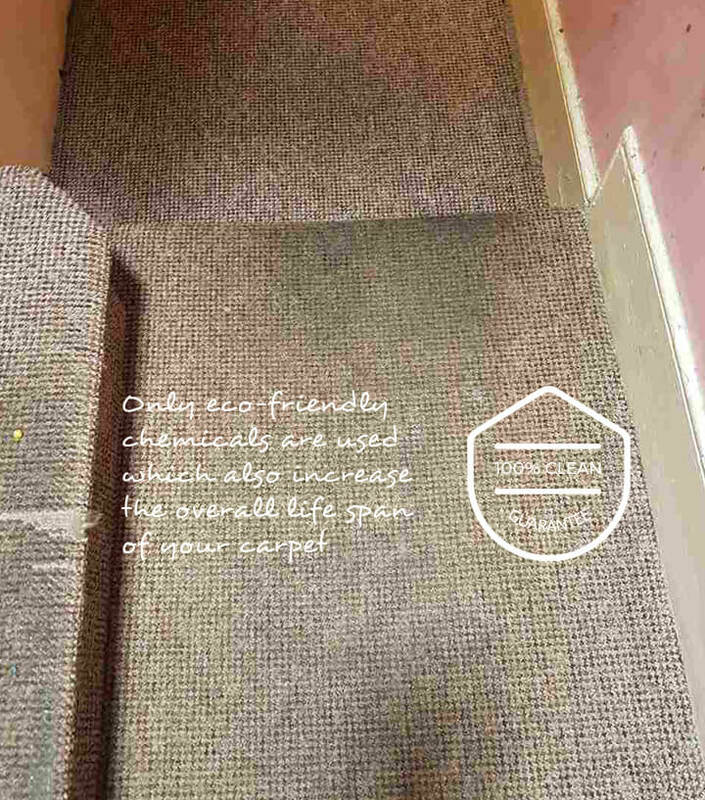 The company has thousands of contented customers in Brixton because of its innovative methods of carpet cleaning. In addition to we use best and eco-friendly products of the cleaning process. 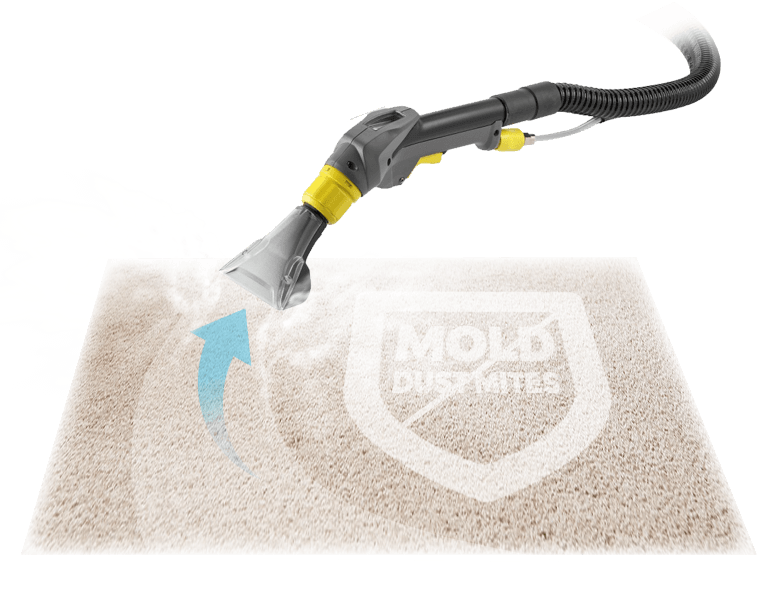 Bio-degradable products are completely safe for your carpets including your pets and kids. We avoid using toxic cleaning products because of two main reasons. The first one is that we care for Mother Nature. The second is that we have highly capable machines manufactured in Brixton, SW2 for this task. Our trained staff is more than capable of handling them to give you hygienic carpets. We follow all the international standards while working all the members of our staff is insured. We make sure that carpets are deep down cleaned and there is no dust left. 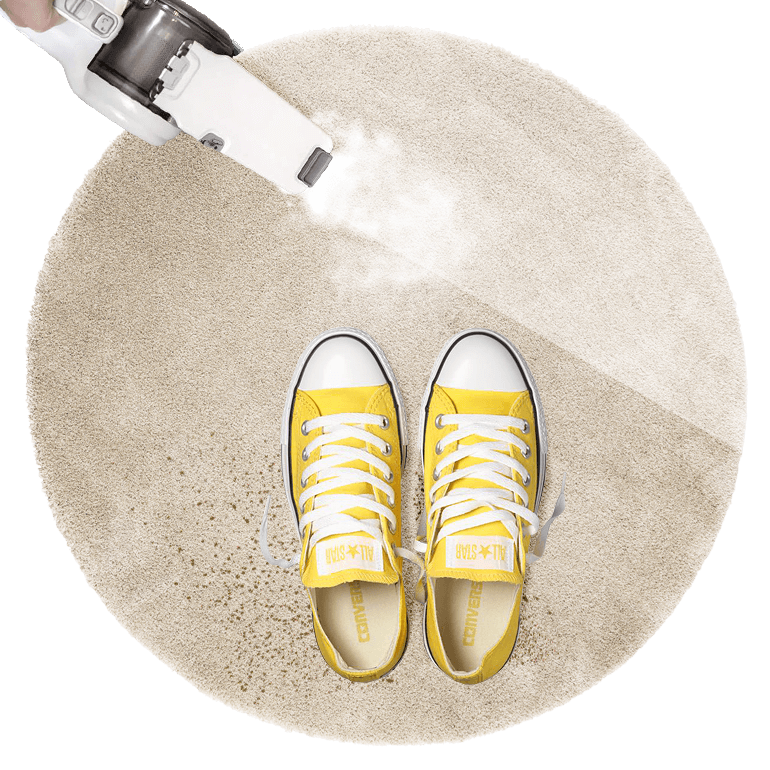 All the cleaning process is done without hurting your carpet fabric and texture. We can make your carpet look new just in few hours and this process also increase the overall life span of your carpet. To avail of our cost effective Brixton carpet cleaning services you can call us anytime. Whether you`re aware of it or not, you probably have a cleaning routine. You may not get to the bathrooms as often as you like, but you probably maintain a level of cleanliness in your home that you and your family can live with. But maintaining that routine can sometimes become a burden, especially if it is difficult to delegate to family members (toddlers aren`t particularly helpful when it comes to cleaning, nor are pets). If you find yourself struggling to keep up with the demands of a job, a family and a household, then you might want to consider hiring a professional carpet cleaning Brixton service. Our cleaning routine is one that you will surely want to adopt once you see the results for yourself. We can help you clean the entire flat, part of your house, just the carpets, the sofas or the curtains. With all the services we offer, you would be hard-pressed not to find something that you need on our list. Eva Cleaners is also great for busy, on-the-go families because we are able to work around your schedule, not the other way around. Call us on 020 3409 1608 to find out more about how we can bring some order to your home and to your weekly routine. We have also perfected the art of office carpet cleaning, so if your house doesn`t need us, your place of work might. We`re only a phone call away! Brixton is a district which can be found in South London`s Lambeth Borough, a little less than four miles southeast of the city centre at Charing Cross. It is one of Greater London`s 35 major centres, according to the London Plan, the strategy document issued regularly by the mayor`s office. As such, it has a good mix of residential, business and retail areas, though it is largely residential. The community in Brixton is quite diverse and a large part of the population is of Caribbean or African descent. This vibrant Inner London area is surrounded by Clapham, Streatham, Stockwell, Tulse Hill, Camberwell and Herne Hill and is where the Lambeth borough`s main administrative offices can be found. Brixton has seen many changes in its history, dating from Saxon times. Most of its development, however, occurred at the beginning of the 1800s when it became a suburb of London. Prior to that it was a market and agricultural area. Brixton has seen its fair share of unrest as well as change, and when many people hear the name Brixton, they think of the Brixton riots. But which ones? Indeed, there have been riots in Brixton since 1880, then a century later and even as recently as 2011. It was also the sight of a bombing in 1999. However, that doesn`t mean that Brixton isn`t a safe and lovely place to live. It has recently undergone gentrification and much renewal has taken place in the area. One of the best ways to learn about Brixton`s history is to view its many murals, which were begun in commemoration of the 1981 riots. Whether you live down the street from the famous Ritzy Cinema or one of the elegant Victorian houses or a large housing estate, our Brixton carpet cleaning team can come to you when you need us and with the tools required to get the job done quickly and properly. 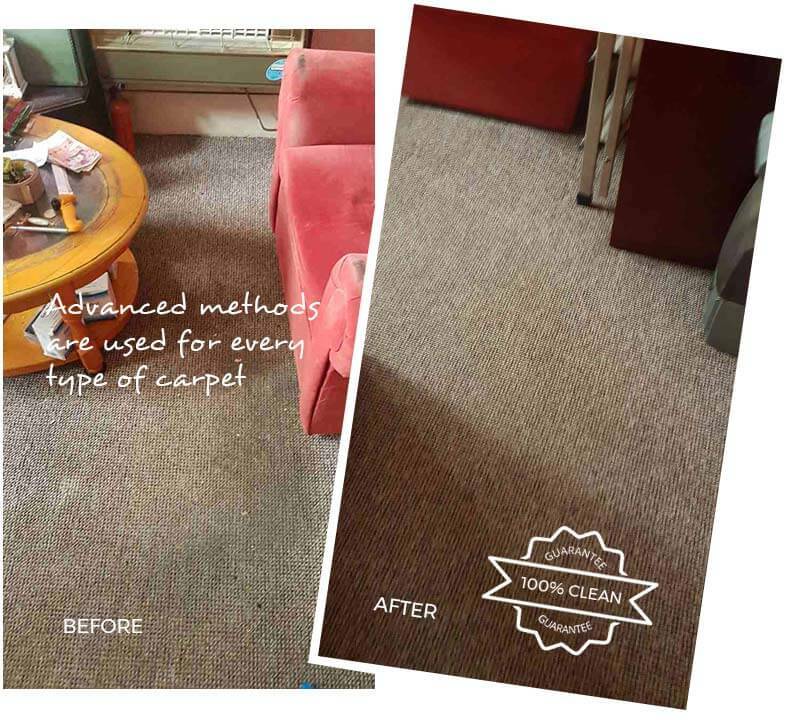 To find out more, you could ring us now on 020 3409 1608 and get a free quote for one of our great Brixton carpet cleaning services. Or spend some time browsing our site - we have tons of helpful information right here. Remember, Eva Cleaners is the one you want!